The exchange has also initiated plans to fully compensate its users who lost any funds from the June 20th hack. However, users who lost funds must apply for compensation from the theft to be eligible for the distribution of the funds. The exchange is also offering another form of compensation in the form of interest earned on the lost funds from the time of the hack to the time of the application. The interest rate will be 10% calculated annually and applied to the time frame mentioned. 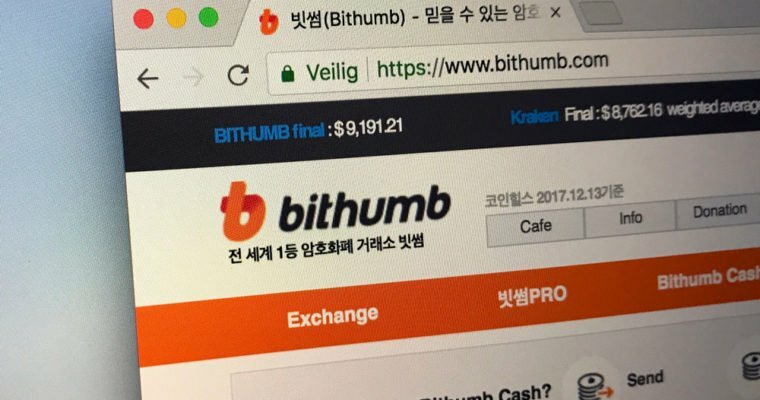 Bithumb will also go ahead and issue free-trading coupons on the platform beginning June 28th. These commission free coupons will be available each day and be valid for 24 hours from when the traders on the exchange use the coupon. All these plans by the exchange to compensate with interest as well as to offer free trading coupons, can be lauded and used as an example to other exchanges when they are faced with a similar hacking event. But further hackings can only be avoided if stringent cyber security measures are implemented and improved almost on a daily basis. Perhaps it is time for each exchange to offer bug bounties on their platforms to tap into the vast wealth of developer skills in the crypto-verse.